Fintech sector is at a turning point. It hasn’t become the mainstream yet, but it is already gaining momentum among startups and large enterprises. The legislation around the market is evolving, alternatives to traditional banking are popping up, and Blockchain is redefining security concerns. That said, the UX aspect of new fintech platforms is one of the biggest shifts the new technologies offer. 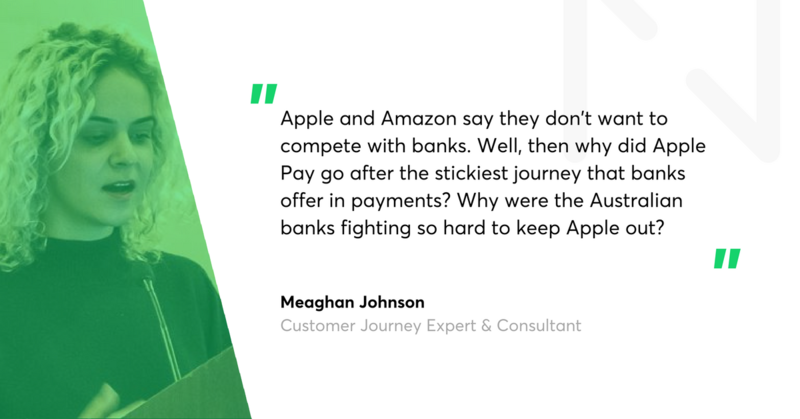 Those who fail to understand the connection between design and fintech will lag behind. Best use-cases, lessons learnt, industry leaders. Join the fintech community at Disruption Forum Berlin Fintech! The Fintech industry as a whole continued to mature in 2017. According to KPMG’s report “The Pulse of Fintech – Q4 2017”, the sector attracted over $31B in 2017 in investments and mergers – the market is blooming. For instance, Europe saw the biggest fintech funding increase, which amounted to 121% YoY. Fintech is a massive disruptor that has transformed the financial sector. However, not many companies pay a lot of attention to creating top-notch UX design or are familiar with services offered by UX design agencies when building their products. Until recently, most banking apps were developed to move some features from brick-and-mortar bank branches to the Internet and then to mobiles. The approach is changing now. Fintech reaches far further than moving banks to the web and to screens of our smartphones. Technology redefines the financial services we know today. The transformation is reflected in the way banks operate. They are becoming more friendly and, at the same time, more useful and appealing to users. They must compete with the top players, such as Facebook, Instagram and Uber – apps continuously developed and upgraded by hundreds of talented experts. Fintech companies need to keep up with this neck-breaking pace. Their apps should be user friendly, usable, and aesthetically pleasing, and, at the same time, they need to comply with strict regulations. It raises yet another challenge – that of making the app secure and trustworthy. 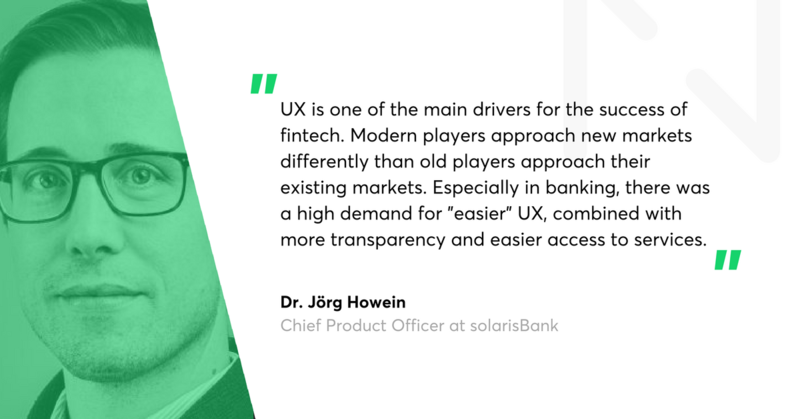 Why is UX design a vital element of fintech products? How is Blockchain influencing the market? How will the adoption of machine learning, AI, and IoT affect the platforms? What does PSD2 implementation mean for the industry? Disruption Forum Berlin Fintech will take place on 10th April 2018, at 6PM in FinLeap’s H:32, Berlin.